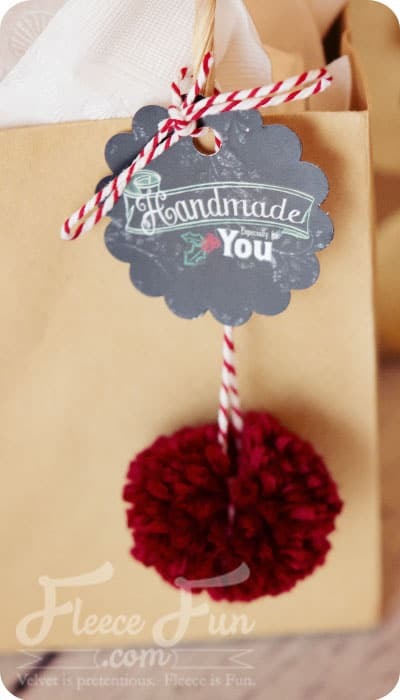 This free mini holiday tags printable is perfect to add to small packages to show how you’ve made a handmade. Use a large die punch to give it a nice shape, tie it to a package with twine or tape it with some festive washi tape. You can get a free copy of Adobe reader here– it is the ONLY reader I recommend.For personal use only. Click the picture of the to download the .pdf ! 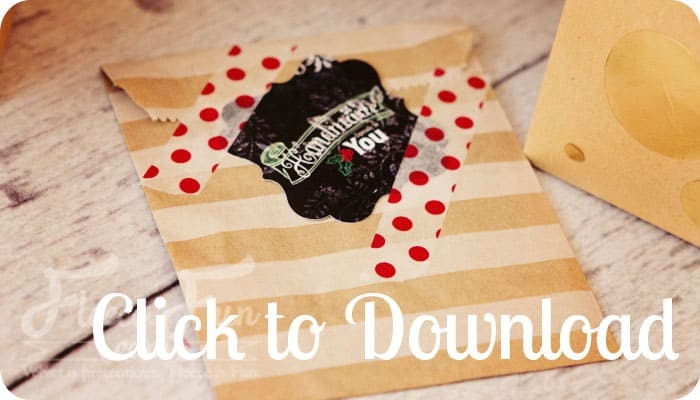 Fleece Fun’s printables are free and this site will never ask for your credit card information.